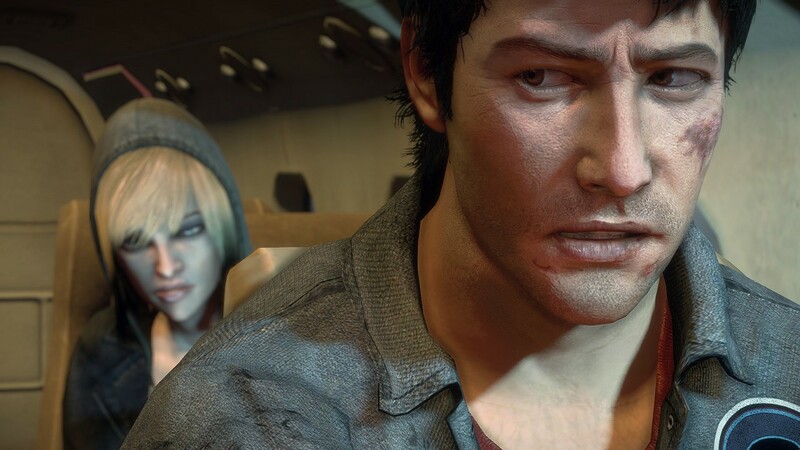 Capcom has just released a new trailer which outline that Dead Rising 3 is heading to PC on Steam globally and at retail in Europe this summer 2014. PC gamers will be able to experience the once Xbox One exclusive game using high PC resolutions with fully optimized visuals, upgraded textures on characters, backgrounds and in-game objects. This is obviously going to be the definitive version for fans of the series.